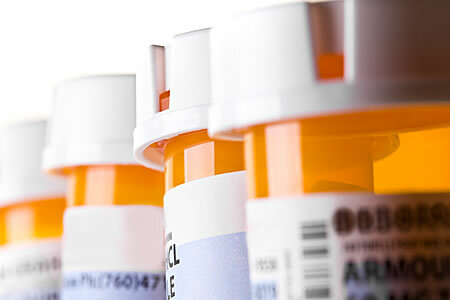 Lancaster Cancer Center is pleased to provide you with the option to fill your oral medication prescriptions right here before you leave our Center, for the same co-pay as any drugstore. In some cases, we can provide generic medications for less than your co-pay, saving you a trip to the drug store, time and effort if there are insurance issues with your prescription. We carry most commonly used medications associated with chemotherapy and Hematology treatment. We can directly bill most insurance carriers and will work through any insurance problems quickly and efficiently in order to give you the best possible care. Please talk to our Dispensary team members about this option and see if we can serve you.